Good food comes in beautiful Side Open Paper Food Boxes. Sturdy, ergonomic and beautiful define customized Paper Food boxes. Create your own now! Boxing with love provides soul to the food. 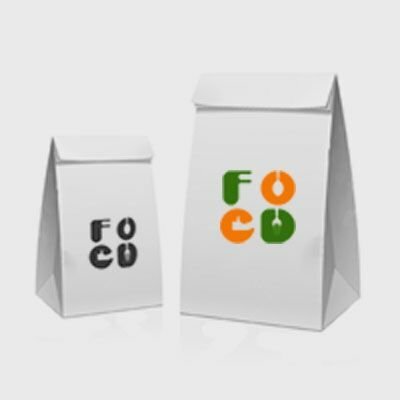 Get personalized Top Open Paper Food Boxes which are light, flexible and sturdy. Create your Own Now! 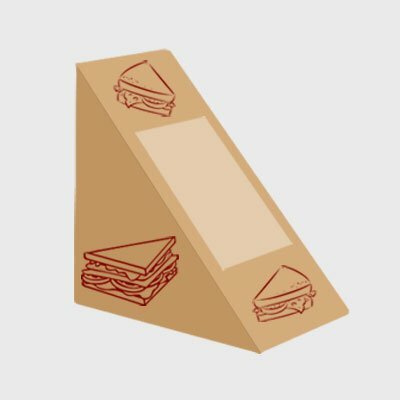 We truly believe sandwich boxes hold and encase the shining diamond of food choices ie sandwiches. And to safeguard its goodness, our sandwich boxes are functionally designed, strong and available in varied sizes. Cake boxes are the protectors of the realm (cake). Cake boxes need to be beautiful but strong. 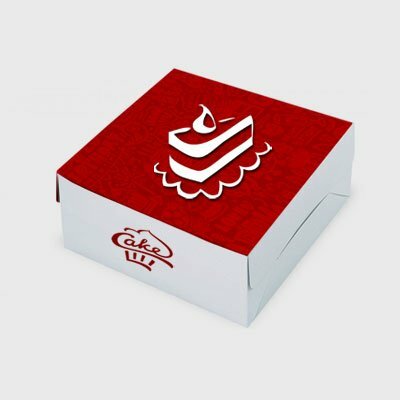 We at PrintStop offer cake boxes as another unique product offering in our food takeaway box category, in multiple sizes. We love how wrap boxes wrap around the wrap keeping it warm like a wrapped blanket. Customize the blankets for your Wrap boxes at Printstop. All good things come in small packages. What's better and more satiating than a pastry. Pastries Look better in small cutesy boxes. 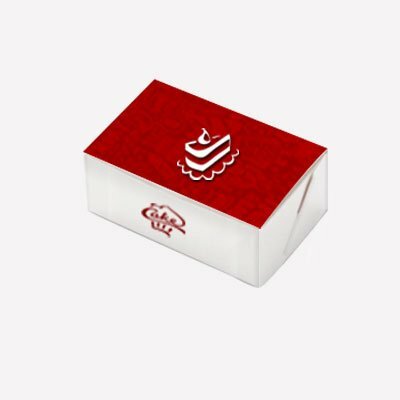 Pastry box is a Unique product offering by PrintStop. Put the delicious food in these paper bags and nobody gets hurt.100% Customizable Paper Bags.Buy in different sizes. Food packaging is a method of ensuring the safe delivery of food to the ultimate consumer. Food packing boxes makes sure the food is in a good condition at the end of the trip with minimal overall cost. There are different requirements for food packaging and food packing boxes based on quality, quantity, and pricing. Food packaging not only differentiates one brand from another but also is a way to protect food products for distribution, sales, storage, and use. The continual technological growth has undergone significant changes in the food packaging industry in recent years. The food packaging process has been streamlined to give a more rational approach. Also, food manufacturers have come up with new food packaging products in a variety of shapes and sizes due to the availability of custom food packing boxes. Design: The first thing a visitor would want is an attractive design that is not found elsewhere. 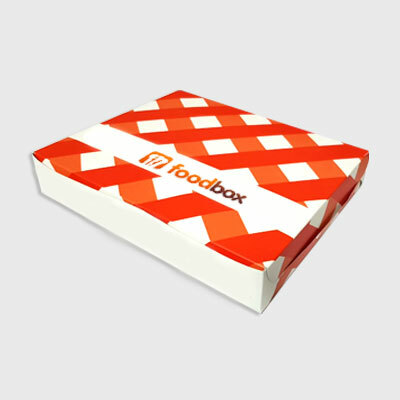 Our designs are unique, in fact many of our best-selling food packing boxes are very simple, however, we try to connect with our valued customers and understand what they are looking for. 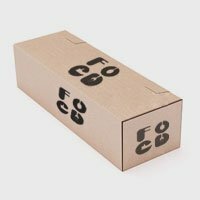 Branding: As a leading food packaging supplier, we always help to create a likable brand message or logo on the food packing boxes. We can customise the food packaging so that it is unique to your company and memorable to your customers. Quality: We know that the food packaging should be strong and durable. It has to be able to hold the food without damaging it. We know this and can create food packing boxes that are elegant yet firm. PrintStop is concerned with the designing and printing of an unlimited collection of paper food packing boxes. We are an e-commerce marketplace where you can find different variety of food packaging products and buy food packaging online. As food packaging manufacturers, we constantly need to not only cope with increasing consumer demands but also keep up with the latest trends and continuously innovate to retain consumer interest. We take massive pleasure in presenting to our customers an inclusive collection of food packing boxes. We perform and deliver food packaging in a seamless finish. In addition, we alter these products as per our customers’ requirements. 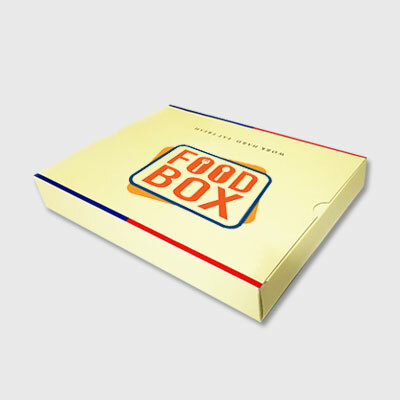 Food packing boxes are available in attractive designs and in amazing color combinations. Our food packaging is admired for uniqueness, attractiveness and top quality. Our food packing boxes are crush resistant and leak proof. PrintStop’s food packing boxes are top-notch and tough to beat. Our goal is to make the shopping experience easy and pleasant for all our customers, which is why we have neverending products and offers on our website. When you come to PrintStop, you can get yourself spoiled by our fantastic products! Contact us for more.